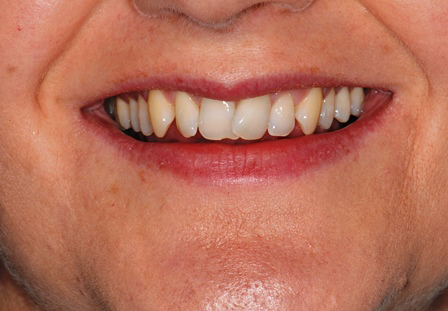 Looking For Straight Teeth In Brighton? 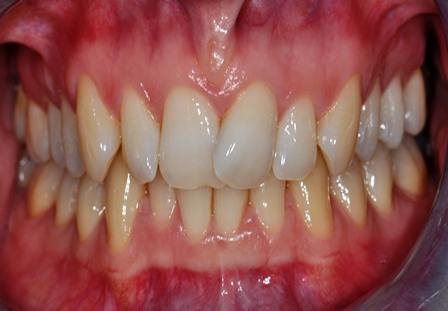 Are you living your life with twisted and crooked teeth? Do you always avoid having your photo taken? 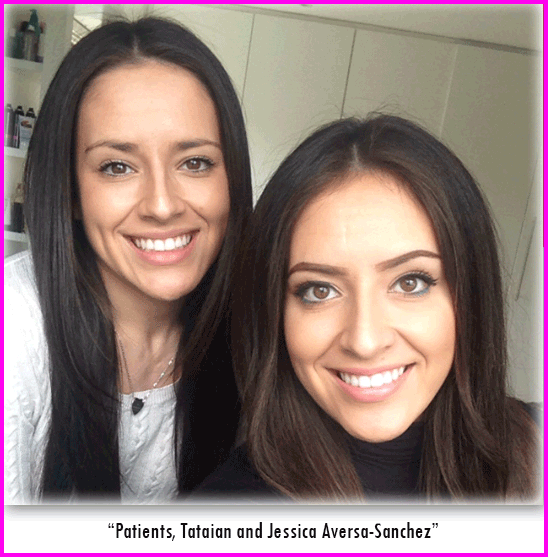 A healthy, beautiful, natural smile is not just something for movie stars, but something everyone can enjoy. 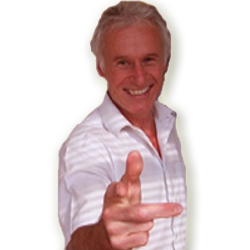 Living your life with a straight smile is much more achievable than you might think. 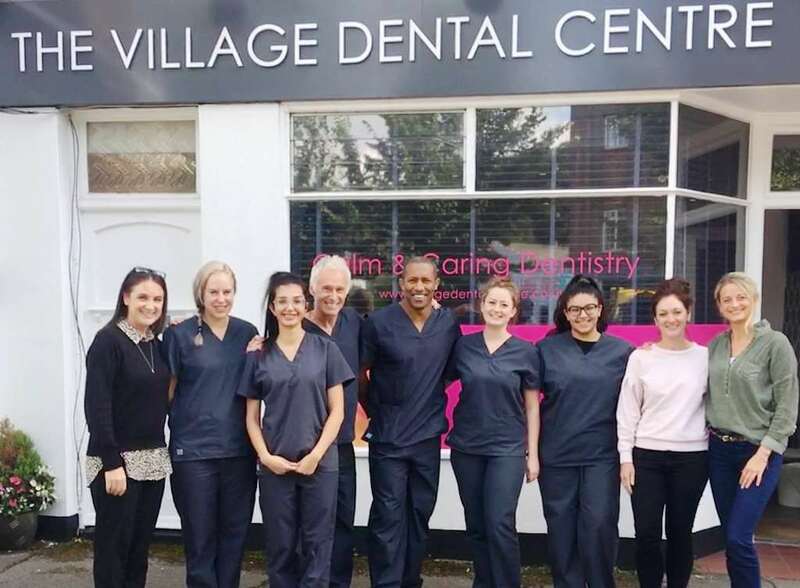 In fact, straight teeth treatment is available here in Brighton, at the Village Dental Centre. 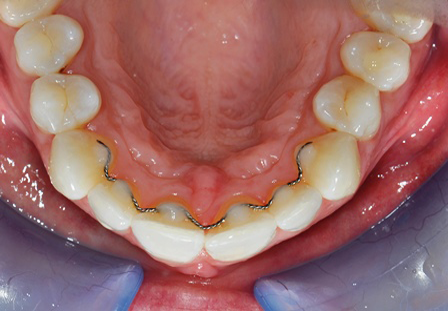 Gone are the days where straight teeth treatments were only carried out on children. These days more than 90% of the patients undergoing orthodontic treatment at Village Dental are actually adults. No Pain Nigel and No Pain Shane train extensively to bring a wide range of treatments to correct twisted and crooked teeth for all patients. At Straight Teeth Brighton we even use the same innovative ‘invisible’ techniques that your favourite celebrities have used to straighten their teeth, with impressive results. We understand that there are many straight teeth systems on the market these days. It’s so important to get the right help and advice to choose the right system that will work best for you. Each system has its benefits and it will depend on you and your lifestyle as to which one will work best. 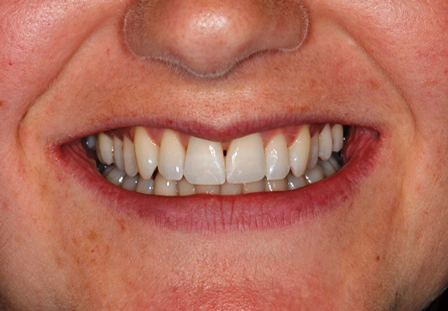 Inman Aligner for example, will allow your front teeth to be gently guided to an ideal position in a matter of weeks. 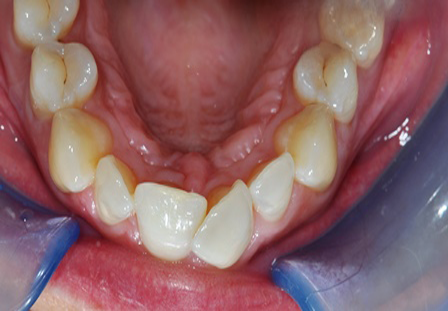 Most cases complete in 6 – 16 weeks and because it’s removable you can take it out to fit if you need to. 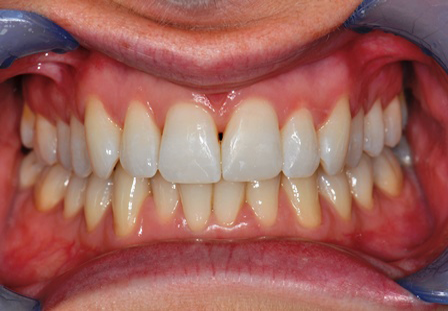 Read His Straight Teeth Guide On Invisible Clear Braces. Complete the form below for Instant Access to this FREE Guide. Having straight teeth is more than just a dental treatment, it will also give you much more self confidence, allowing you to change your whole outlook on life.